A Road Trip Through Hell! Mega-City One, 2100. 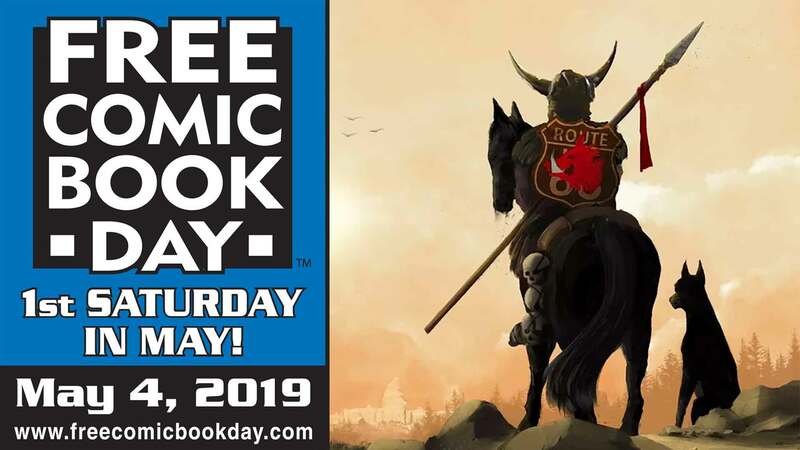 A deadly plague developed during the brutal 'Great Germ War' has reached the futuristic metropolis of Mega-City Two, located on the West Coast of the USA. 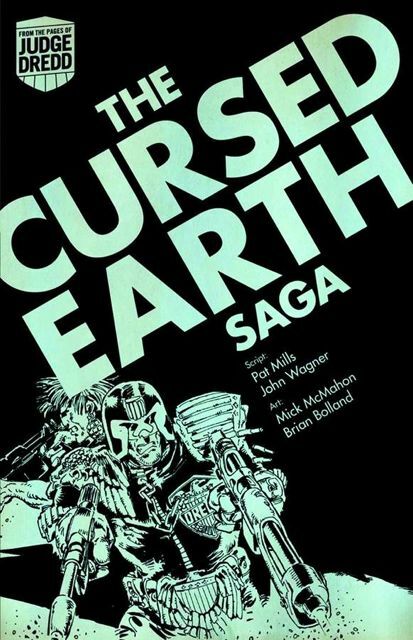 Charged with delivering a life-saving vaccine to the citizens of the disease-ridden city, Judge Dredd and a small crew of Judges, war droids and the lawbreaking biker, Spikes Harvey Rotten, must travel a thousand miles across the radioactive wasteland known as 'the Cursed Earth.' It is a near-impossible journey - hate-filled mutants, rampaging monsters and crazed war robots populate the hellish stretch of terrain. Many men have attempted to cross it and most have failed. But Judge Dredd is the best there is!